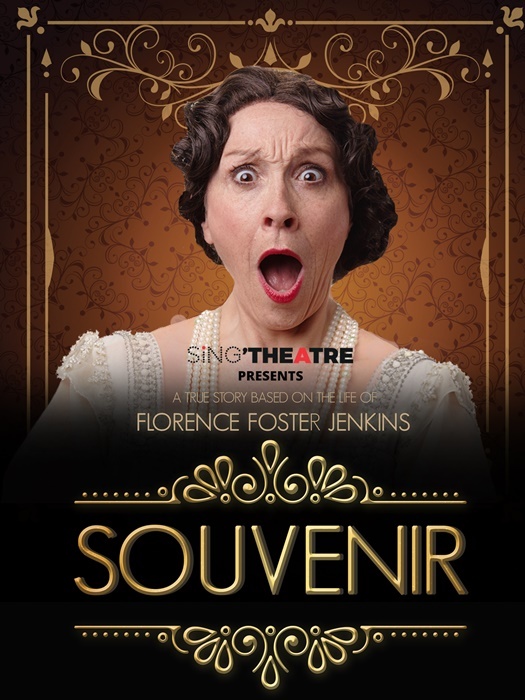 Sing’Theatre returns after the success of Forever Young with “Souvenir: A true story based on the life of Florence Foster Jenkins”. This story was made popular thanks to a recent hit movie Florence Foster Jenkins with Meryl Streep and Hugh Grant and a 2005 Broadway play which nominated by Tony Award before becoming one of the most played shows in the USA. The New York Daily News said it was hilarious and deeply touching! 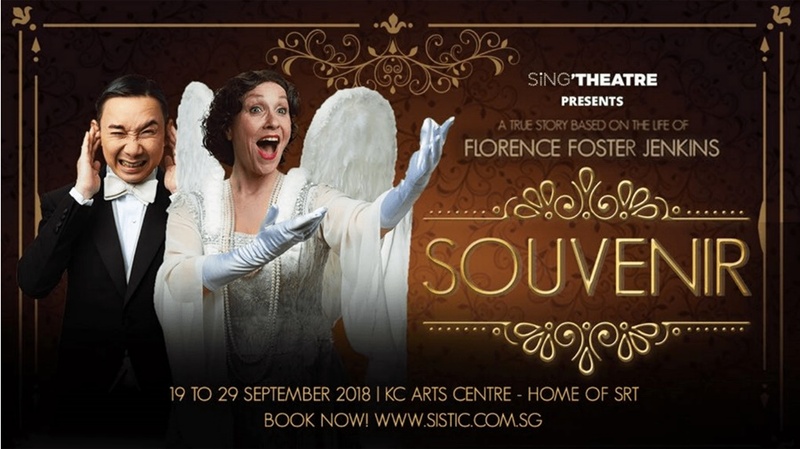 Follow the story of singer Florence Foster Jenkins and find out how she managed to fill the famous Carnegie Hall to capacity, despite her obvious lack of talent to sing, this musical is set to hit the stage in Singapore from 19 to 29 September at KC Arts Centre – Home of SRT! 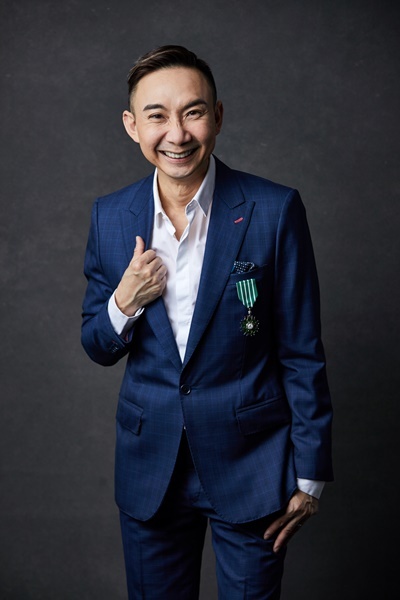 Souvenir stars funny man Hossan Leong and British actress Leigh McDonald, and will be directed by award winning director Samantha Scott Blackhall. 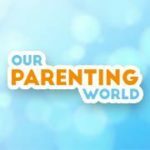 Our Parenting World – OPW Media team is pleased to be able to interview the fabulous cast, Hossan Leong and Leigh McDonald and award winning director Samantha Scott Blackhall where they will share more about their upcoming play, SOUVENIR. Hossan: Acting has always been my first love. I didn’t manage to get a pass for my GCE ‘O’ Levels in Mandarin, hence was not allowed to continue my studies for the GCE ‘A’ Level exams and thereafter, university. I took up a diploma in Electronics Engineering and learnt French. And after NS, became an Actor. 2. Tell us more about Souvenir and what are some of your favourite scenes? 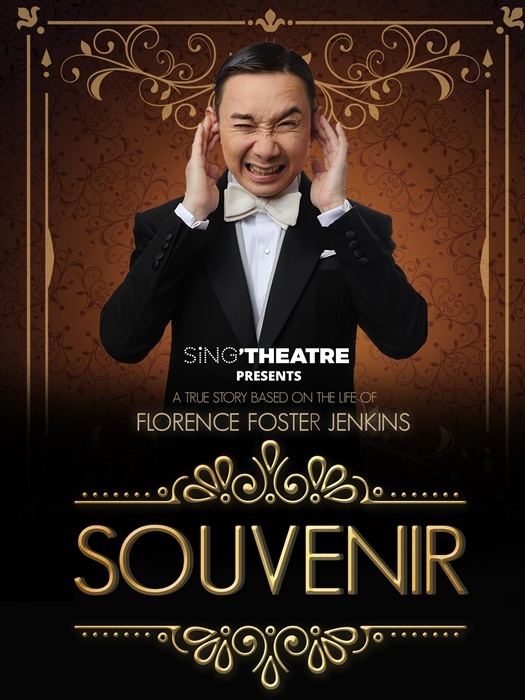 Hossan: “SOUVENIR’: A FANTASIA ON THE LIFE OF FLORENCE FOSTER JENKINS, will star, British actress Leigh McDonald as Jenkins and me as her accompanist Cosme McMoon who, 20 years after Jenkins’ death, narrates the story, fondly flashing back to his time with the singer. In this play with music, McMoon accompanied Jenkins for 12 years and came to love his employer, no doubt inspired by her drive and zeal. 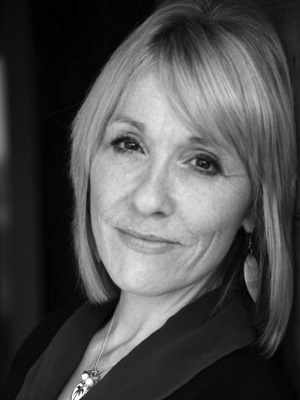 Audiences will also be inspired by Jenkins’ pursuit of her passion in this two-character period piece. My scenes with Florence Foster Jenkins are very intense, but riddled with humour. But the final scene will break your heart – in a good way. Hossan: I play Cosmé McMoon, Jenkins’ accompanist on the piano. McMoon has to be sympathetic to her cause, yet…why does he still play for her knowing she couldn’t sing? That’s the dichotomy of his character. The most challenging part is to play the piano, sing and act! And I have to master all genres from Classical to Jazz. 4. What advice would you give to someone who aspires to be a successful actor like you? Hossan: Hone your craft. Be humble, Know your Work, Be punctual. 5. Lastly, do you have anything that you would like to add on and share with our readers about Souvenir and what can audience expect when they watch the musical? Hossan: The story of her life is tragic, yet it’s very heartwarming to know that she did what she did, perhaps because of her ego, yet it was also for charity. So Jenkins herself, was an enigma. So come, watch the drama unfold. Thank you Hossan Leong for taking our interview! Leigh: I struggled at school for many years, so one day, my dear Ma suggested I pop along to audition for an amateur dramatics group to see what happened. My parents weren’t pushy, they were supportive. I got in, and loved it immediately. Acting and singing were the only things I was any good at, but they were also my passion – thankfully! Nothing else was on my agenda – it made me feel ‘accepted’. I got into drama school and had the best three years of my life. 2. Tell us about more about your role as Florence Foster Jenkin? How do you prepare for your role? Leigh: I do little in the way of preparation for a role as I believe that all the discovering is done in the rehearsal process. If you learn words before rehearsals, then you get into a pattern of delivery that may not be appropriate once you start saying them opposite another actor. Learning the notes to songs beforehand can be a good idea, but again, the feel of a song and how you put it across is only learnt during rehearsal. 3. Are there any of the characteristics in Florence Foster Jenkin that resemble you? If there are, what are those and why? Leigh: I would say that Florence and I both have large personalities and are rather stubborn! 4. Can you share with us what is the most challenging part of your role and your favourite part of the musical? Leigh: The most challenging part is that Florence sings flat. All my life that is the last thing I’ve wanted to do! And now I have to do it well – how ironic is that?! Learning to sing flat, in a way that is not over the top and not playing for laughs, will be very hard. I don’t mean that in an arrogant way! 5. Lastly, what would you like to say to our Singapore audience, what can audience expect when they come and watch Souvenir? Leigh: I can’t wait to come and perform for a Singapore audience again! I LOVED my time living in Singapore – it’s my second home, and the Singaporeans are the best hosts in the world. I was looked after beautifully from day one. I hope they enjoy Florence – and they ‘get her’ – I guess it’s up to me to make sure they do! Hossan and I have a lovely on-stage chemistry, so that, and the story and the uniqueness of Florence is something the audience can expect when they come to watch…I hope! Thank you Leigh McDonald for taking our interview! 1. Please share with us more about your background and how did you get involved in being a director in theatre? Samantha: My interest in the theatre happened when I was very young. Primary school actually! I was one of those “drama kids” who didn’t mind staying back after school for drama, choir or dance ECAs. I would audition for most of the end-of-year school musicals and even land quite good roles! I am certain I received my “creative” gene from my parents. My dad, Rick Scott-Blackhall was the founding member of advertising company Batey Ads and he played a key role in inspiring the creativity of his team and Mum, Carol Balhetchet, in her early years was a producer for a company called Stars. One of the early English language theatre companies in Singapore who did plays like Arsenic and Old Lace, Top Girls, Cat On A Hot Tin Roof as well as musicals like West Side Story. I was a “backstage kid” in those days, running around the theatre while everyone set up the set and the lights. I think it’s no wonder I bit the theatre bug! My love for directing however began when I was at the end of my International Baccalaureate at United World College and directed a play for my I.B. Drama assessment. I discovered how inspiring it was to be part of the creation process of a play from start to finish. The moving parts that come together seamlessly to tell a story. After graduation and a one-year gap year of working in the theatre industry as an actor and stage manager I went away to Adelaide Australia to specialize in Directing for Theatre at Flinders University. 2. What lessons/key takeaways that you would like audience to take away after watching Souvenir? Samantha: Florence Foster Jenkins’ story is about passion and pursuit. And how one without the other could not exist. Her personal journey is a touching one that I believe a lot of people will be able to relate too. My reasons for directing this play is in-part because of that. You meet a woman whose success happened in the most unconventional way, but her drive to accomplish herself an inspiring revelation. 3. Do you have any advice for someone who would like to be a successful director like you? Samantha: Directing is not easy! Remember that you are held responsible for everything seen on stage. The only way to be ready is to do your homework understanding the script, have a strong reason for directing the play, respect your team and your cast (don’t “tell” your actors what to do, empower them to own the direction) and guide them with your vision. Don’t forget “details”, and no matter how challenging things may get, be the one who reminds everyone why they are all there in the first place. A passion for what they love and believe in! I promise you it will all be worth it. 4. Lastly, do you have anything you would like to add on and share with our readers in Singapore about Souvenir and what can audience expect when they watch the musical? Samantha: Expect to laugh and expect to cry. Souvenir will not only entertain you but it will make you examine what it means to invest your heart and soul into that one “thing” you really love. 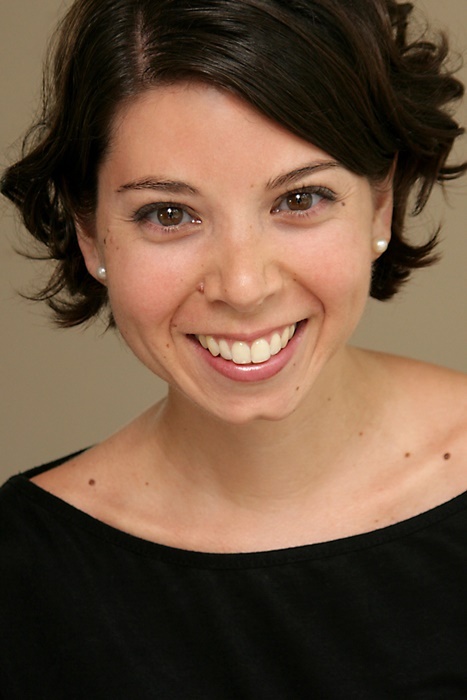 Thank you Samantha Scott Blackhall for taking our interview! Yes! Souvenir will make you laugh till you cry! Catch this amazing show under the direction of award-winning director Samantha Scott-Blackhall, this hilarious & tuneful two-character play starring Hossan Leong & Leigh McDonald beguiles the hopeful artist that lives in everyone! Don’t miss it! The true story of the opera singer…who couldn’t sing!